Learn how to build your platform as a Catholic writer and find a traditional Catholic publisher for your book. Discover and master the essential practices you need to get noticed in the Catholic world with this no-nonsense guide. The Catholic publishing and social media niche is different from the general, mainstream world. Strategies that work outside the Catholic niche often fall flat--or even worse--when tried inside this ecosystem. But you as a Catholic still need to build a great platform, one that reaches a large audience with a great message that is true, good, and beautiful. You can no longer just write solid blog post after blog post and trust that eventually people will find you. In this course, you will get a jump-start over 99% of other Catholics trying to write a book and get it published. You will skip past the mistakes that others like me spent years making and get right to the practices that are essential and that work well. By the end of the course, you will know exactly what you need to do to build your platform and connect with other Catholics to get noticed and how to give your book the best chance of getting published, or, if self-publishing, to make your book successful. This course is the difference between selling 7 copies versus 7,000 copies of your book. This course includes hours of video presentations, the presentation slides for reference, the Ultimate Catholic Guide to Publishing Your Book, and examples of a non-fiction book proposal and a query letter. I'm a Catholic husband and father living in central Texas with my wife and two young children. I'm a professional software developer and lay apologist. I've written three books: one published by Catholic Answers called The Protestant's Dilemma and two self-published ones, including a chronicle of our attempt to become farmers. Has the instructor himself published books? Yes, Devin has self-published two books, has one book published by a big Catholic publisher, and another one on the way. His self-published books have sold over 13,000 copies and his published book has sold over 12,000 copies. Does the course get into specifics? Yes, this is not just a high-level overview. Devin delves into the important topics in detail and also gives you specific tips, strategies, and services to use for every aspect of building your platform and publishing your book. This course is for Catholics who want to write a book and find a Catholic publisher for it, or self-publish it. It is for Catholics who don't yet have a blog or who already have one but have not written their book or who have written one but haven't found a publisher. It is not for Catholics who already have successful (popular) published books. It is also for Catholics who want to grow their platform and reach to do public speaking and to become a recognized authority in their niche. Don't waste anymore time trying to figure out all by yourself the complex world of writing and publishing. Take this course and jump start your platform and book. 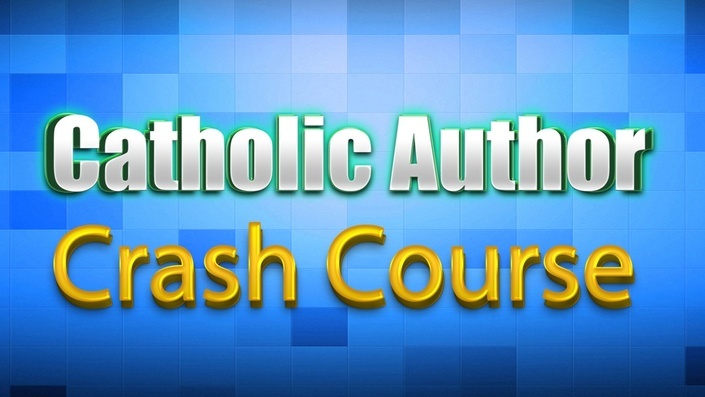 "This is the course you need to watch if you want to know how to become a Catholic author. Devin guides you through the whole process, from establishing your platform to navigating the tricky world of publishing." "As someone just getting started there were times where I felt like I was drinking from a firehose of wisdom from Devin. 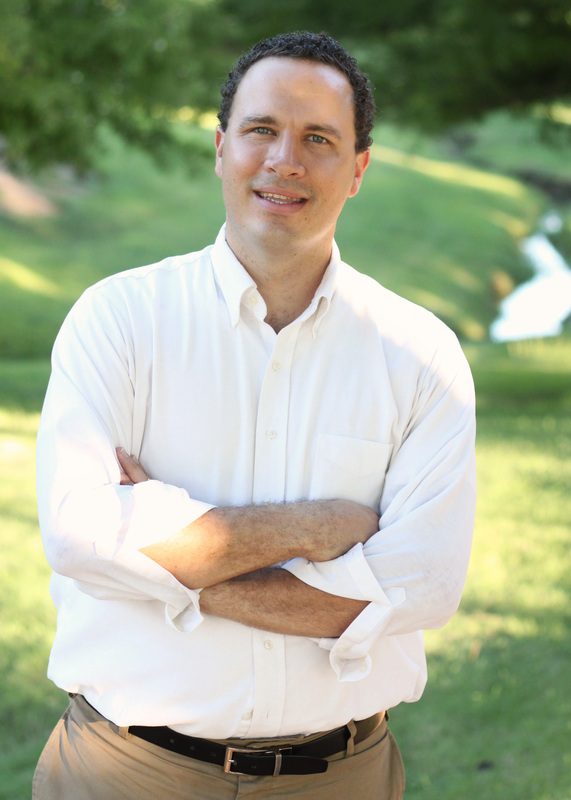 His practical advice and personal encouragement has set me on a course toward success!" "I recommend this course to anyone seeking to create, grow or polish their platform. You will walk away equipped, empowered and enchanted by the concise guide to everything from growing a platform to getting published"
"I learned everything I know about self-publishing from Devin Rose. His course is fantastic."